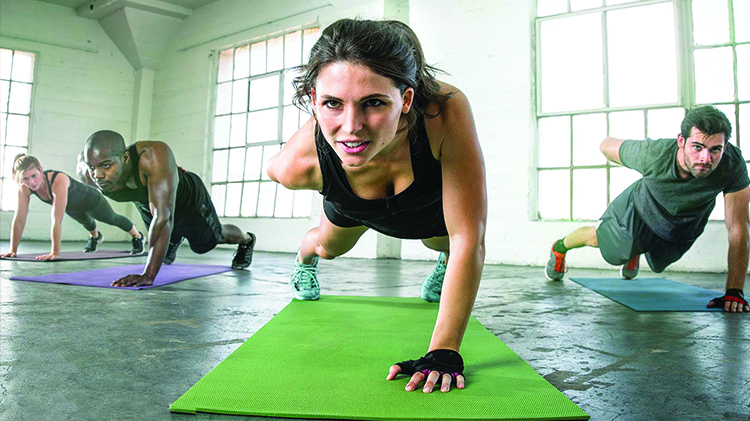 Date: Sep 16 2018, 10 a.m. - 11 a.m.
Katterbach Fitness Center is once again offering a 6 week bootcamp program. The bootcamp will comprise of 2 class sessions per week (Tuesdays and Thursdays) for 6 weeks offered in the morning or evening. Morning Group will meet at 10 a.m.
Evening Group will meet at 5 p.m.
Each session will be 50 - 60 minutes. There will be a assessment sessions scheduled September 17th - Septemeber 19th. Register at Katterbach Fitness Center. Open for all U.S. ID Cardholders, 18 years old and older. Sessions are limited to 15 participants. Register early to secure your spot!